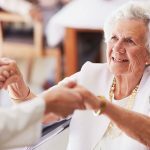 This Friday will mark a milestone in aged care services in the Queenstown Lakes district. 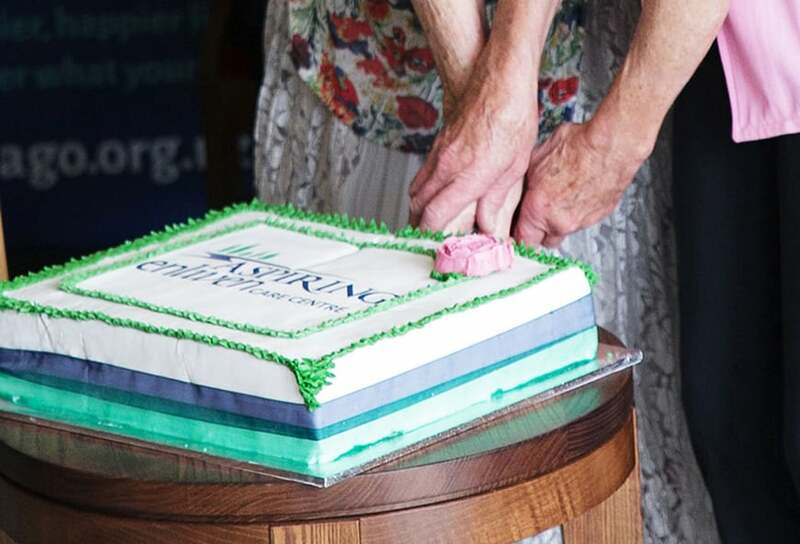 The Aspiring Enliven Care Centre will be officially opened with a celebration for the many people involved in bringing this partnership project to fruition. Friday’s opening ceremony, hosted by Dee Gordon, Aspiring Lifestyle Village founder and Gillian Bremner, Presbyterian Support Otago (PSO) Chief Executive, will cement the joint venture partnership between these two organisations. 120 invited guests will attend. The opening of the Centre is a long anticipated event for locals Dee and Peter Gordon. The Gordons initiated the project in response to local demand with the dream of developing a retirement village that includes rest home, hospital and dementia care. “It is fantastic to reach this stage of the project – with the final part of our vision now a reality,” said Dee Gordon. 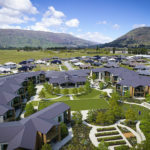 The partners are committed to providing access to quality residential aged care for residents of Aspiring Lifestyle Retirement Village and Wanaka Retirement Village, each managed separately by the project partners, and the wider Upper Clutha district. Gillian Bremner is also enthusiastic about the partnership. 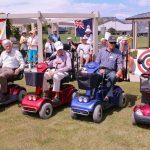 “We’re delighted to be able to use our experience in this way, in particular to provide dementia care in the Upper Clutha community, “she said. Following Friday’s launch, the Centre will be open to the public on Saturday 1 October from noon to 3pm. All are welcome to visit and have a look around Wanaka’s newest residential aged care service. On entering the $9.3m centre, visitors will feel the warmth of the interior’s earthy tones, in keeping with the Central Otago aesthetic. Wide corridors, open spaces and floor to ceiling windows open up the building to expansive grounds and mountain views. The flooring is soft underfoot, promising a quieter environment and the local, original art adorning the walls creates a very beautiful and home-like experience. The artworks, all donated or on loan to the Centre, signal the strong community support for the Aspiring Enliven Care Centre. It bodes well for future community and volunteer engagement with the Centre’s residents. Adding to the home-like experience are the two open kitchen spaces. With the look of a contemporary home kitchen, complete with deep blue glass splash-backs, the kitchens are not tucked away service areas, but rather inviting gathering spaces where residents can make themselves, and their guests, a cup of tea or even a batch of scones. A hair salon, lounge areas, courtyards and raised garden beds for pottering complete the Centre, all contributing to an attractive array of private and shared spaces in which to enjoy daily life. This first stage of the Aspiring Enliven Care Centre will accommodate 40 residents across rest home, hospital, dementia and palliative levels of care, and provide employment for approximately 40 staff. The Centre includes a dedicated palliative care suite, funded by the Upper Clutha Hospice Trust thanks to the support of many local donors and volunteers. The suite is named after benefactor Ms Stina Mooyman whose generous gift has enabled the suite be to be opened debt free. Under the governance of the Care Centre Board, which includes members from both partners, the care centre is managed by Presbyterian Support Otago. Presbyterian Support is Otago’s largest residential aged care provider and is certified by the Ministry of Health to deliver services at the new centre. Recruitment and training of staff for the Aspiring Enliven Care Centre has been successfully completed and the new recruits are very excited about starting work on Monday, 3 October when the centre’s first residents arrive. Presbyterian Support’s Enliven team will operate the centre and the new staff join an experienced and highly qualified team already working in Wanaka at Elmslie House. The two care homes will be managed by Jacqui Boylen, Manager Enliven Wanaka, with senior staff working across both homes.